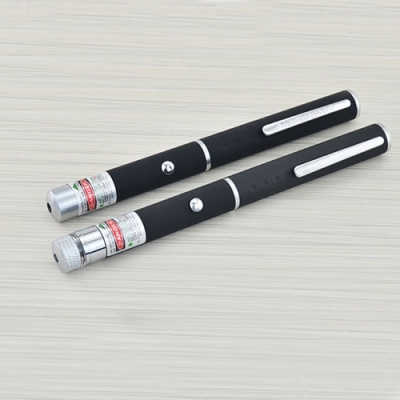 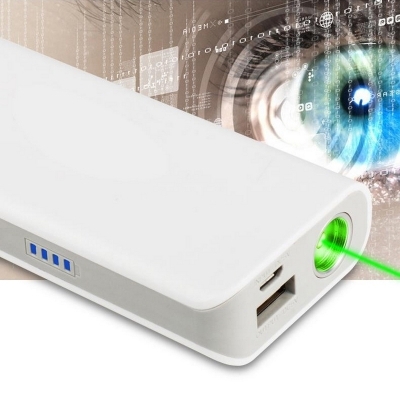 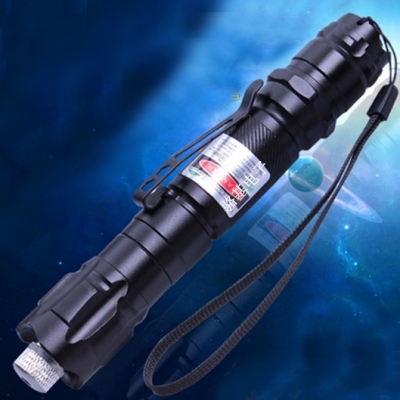 As the name suggests, 2 in l laser pointers are those lasers that have two functions in one body. 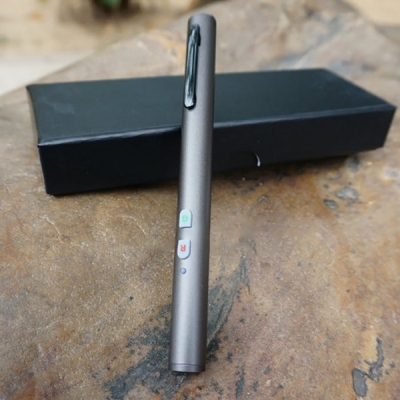 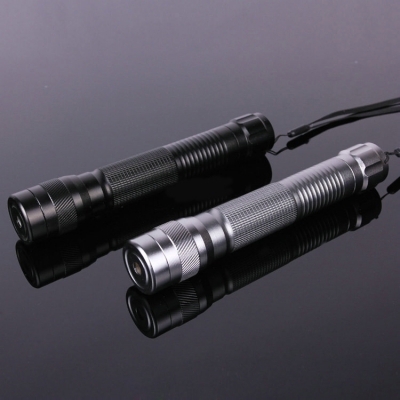 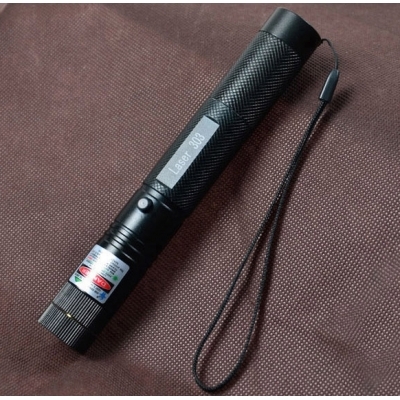 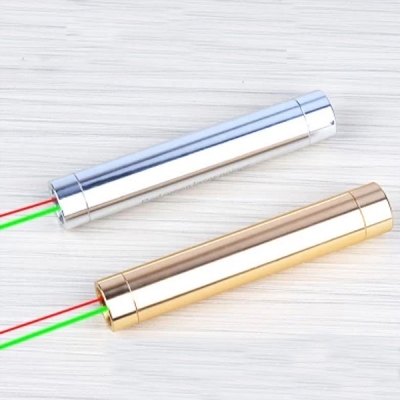 At htpow.com, there are two main 2 in 1 laser pointers: two beam colors in one, two light style in one. 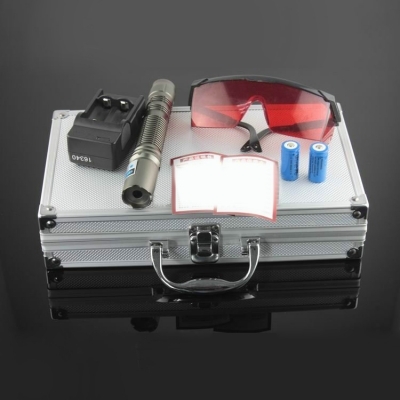 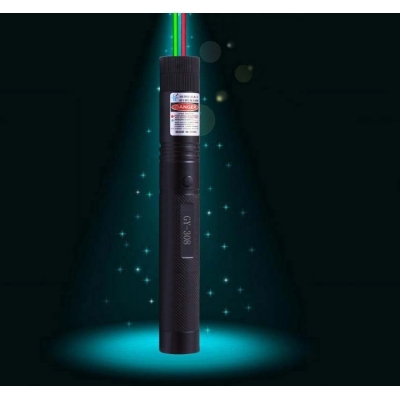 You may find some funny lasers which have two beam colors, such laser pointers come with built in excellent laser diode which will emits two different wavelengths beam. 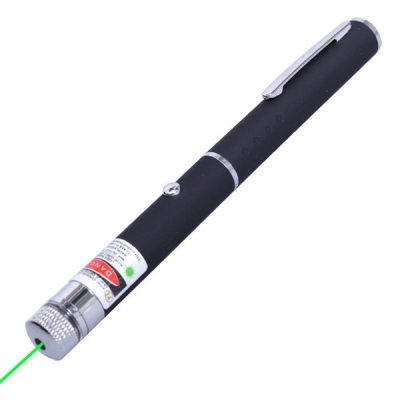 Green & Red beam laser pointers are common lasers among them. 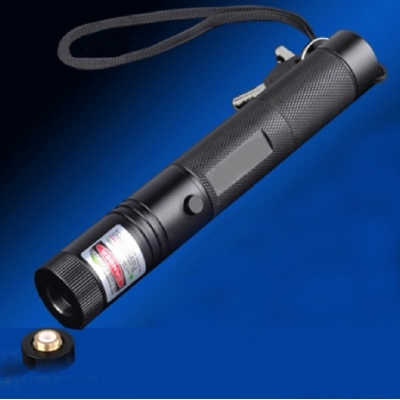 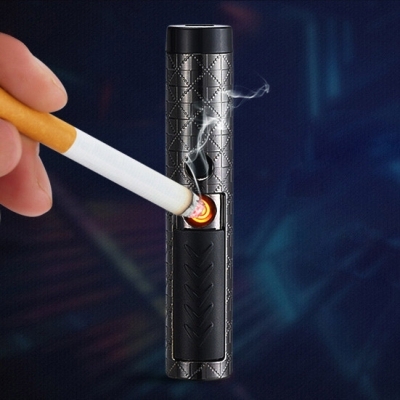 Such 2 in 1 lasers are popular among North America and Europe. 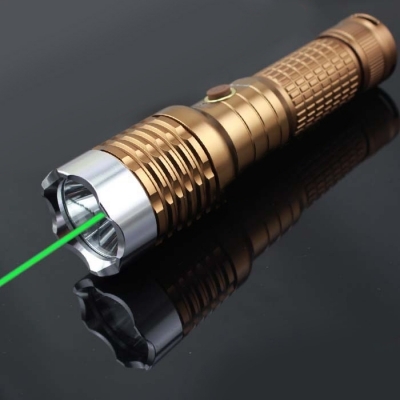 This type of lasers are come with an extra starry pattern lens, with which you can make beautiful starry patterns by install this lens at the top of your laser. 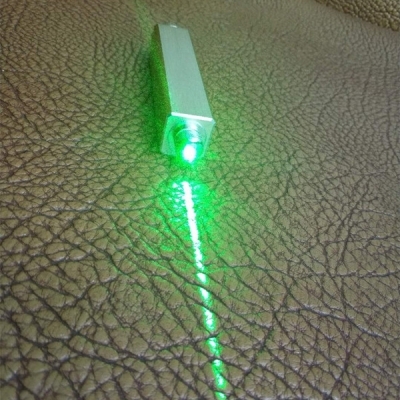 The laser beam is transferred into starry style through the patterns at the lens. 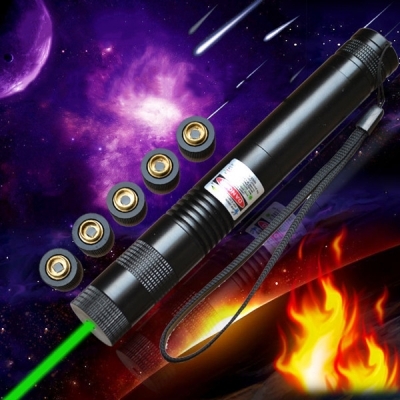 Such 2 in 1 laser pointers are usually used at parties.